At frog, I worked with a team to develop an entirely new user experience for a first-to-market digital security product. 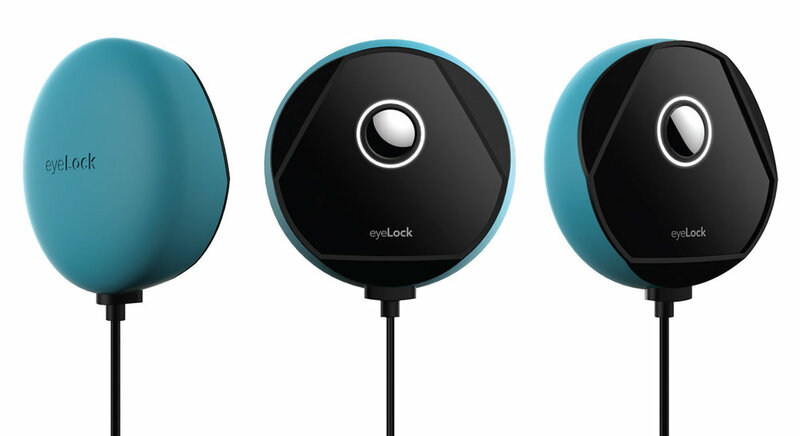 The company Eyelock is extremely advanced in the biometric industry, with many of their security devices used in international airports and corporations. 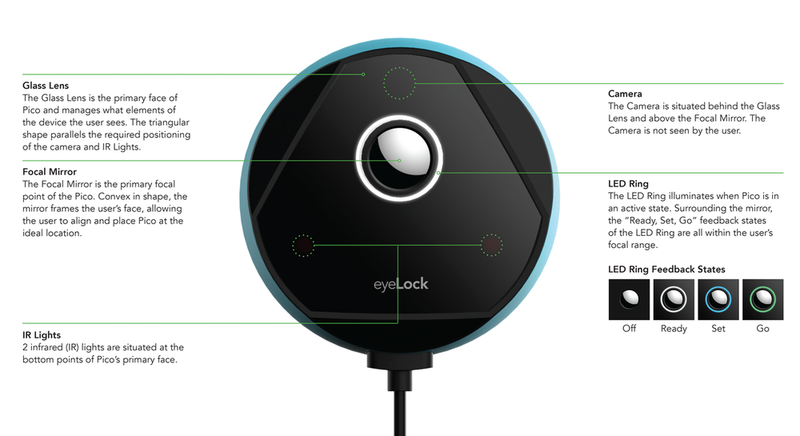 They saw an opportunity to package their iris authentication scanning technology into a consumer product experience. Our team at frog worked with them to design a hardware and software platform that is intuitive to use and appears intelligent, yet non-invasive. A user may unlock their computer and log into their accounts simply by looking into the device; essentially never having to remember password again.